Only Two Days to Reach Our Goal! 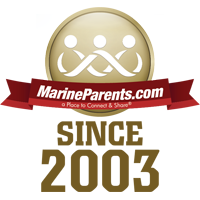 Support Marine Parents - Use AmazonSmile Today! Mother's Day is Just Over a Week Away! We need to raise $250 by this Saturday! Learn more in our first article. Operation Prayers and Letters is closing in on 100,000 cards and letters sent to recovering warriors. 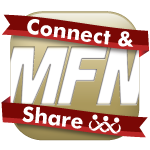 Learn how you can help us reach this milestone in our second article. 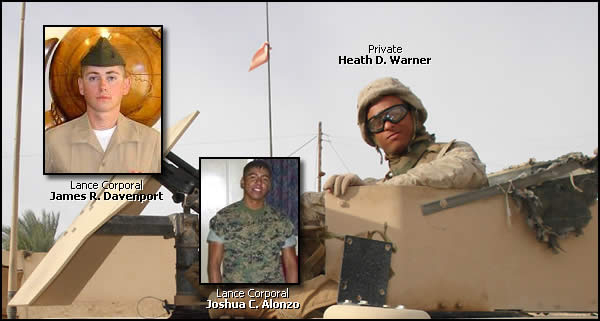 This Saturday, May 2, members of the Marine Parents staff will be participating in the 2015 LCpl Leon Deraps Memorial Scholarship Walk/Run in Jamestown, Missouri. The event is held each spring in honor of Leon B. Deraps, a Marine who made the ultimate sacrifice for his country while conducting combat operations in Al Anbar province, Iraq. 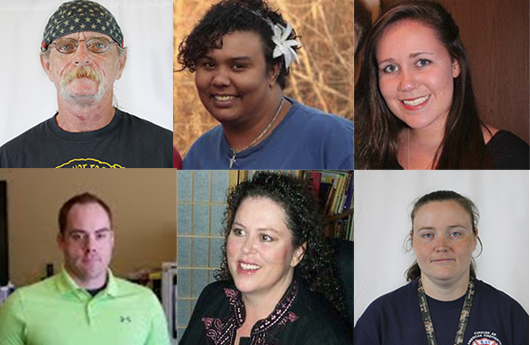 As of today, Thursday, April 30, our staff members are still $250 short of meeting their fundraising goal for this event (all funds raised go directly to the Leon B. Deraps Scholarship Fund). That means we have just two days for you, the Marine Parents family, to save the day! 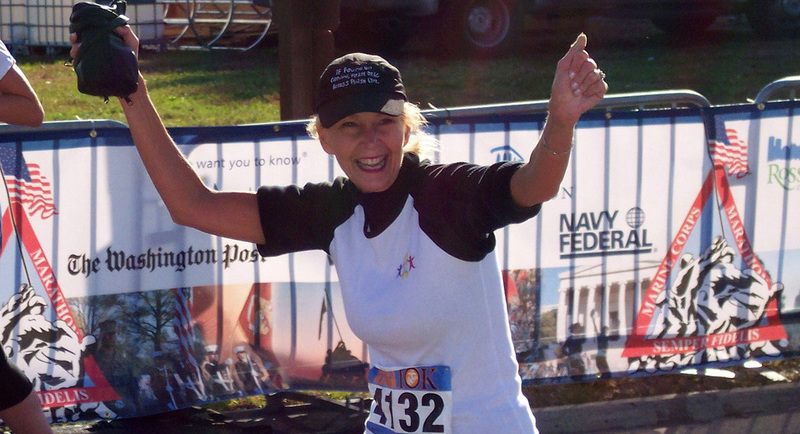 With your support we can raise the final $250. If just 25 people donate $10 each (or if 50 donate $5, or 125 donate $2), we'll be at our goal in no time! 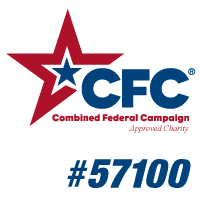 Click here to show your support today!. Since 2006, Operation PAL supporters have sent approximately 97,000 cards and letters to more than 150 recovering warriors, and it's our goal to cross the 100,000 card and letter threshold by September 1 of this year. If we can average just 750 cards and letters per month, we'll make our goal. 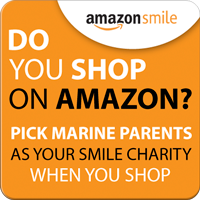 Shop through AmazonSmile and choose MarineParents.com as your charitable organization. 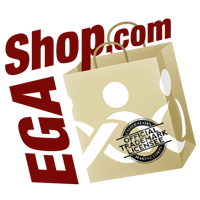 There is no cost to you and AmazonSmile is a simple, automatic way for you to support your favorite charitable organization every time you shop. When you shop at smile.amazon.com, you'll find the exact same low prices, vast selection and convenient shopping experience as Amazon.com, with the added bonus that Amazon will donate a portion of the purchase price to your favorite charitable organization. Mother's Day is just over a week away, so don't miss your chance to purchase this officially approved and licensed "Marine Mom" necklace. 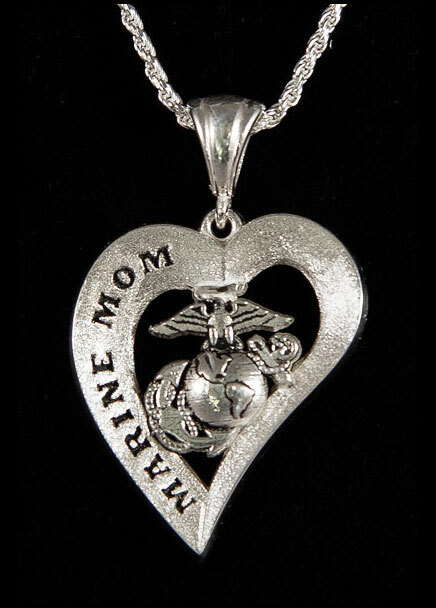 Every Marine Mom will want one of these to proudly let everyone know she's earned the title "Marine Mom!" These necklaces are handcrafted especially for Marine Corps moms in sterling silver and are made in the USA by wounded Marine Corps veterans. Click here to order your sterling silver Marine Mom necklace today! So far, we've had five people sign up to volunteer at the 2015 Warrior Games, and we look forward to seeing that number grow! 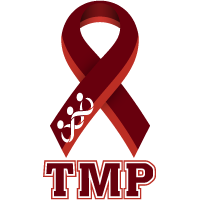 This year, TMP currently has 26 runners signed up to participate in the 2015 MCM, meaning that we still have 24 bibs available for those who wish to join the team. 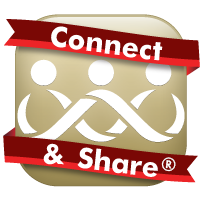 Or, if you'd rather show your support in a different way, you can always donate online or like our facebook page.